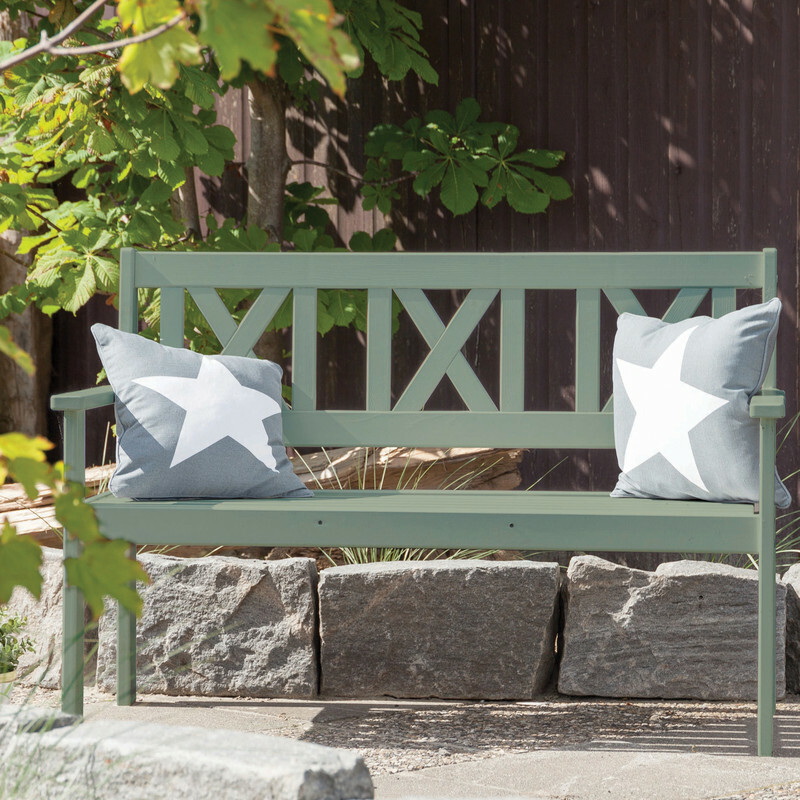 • Snowdrop can be mixed with a universal tinter to create a large range of colours. 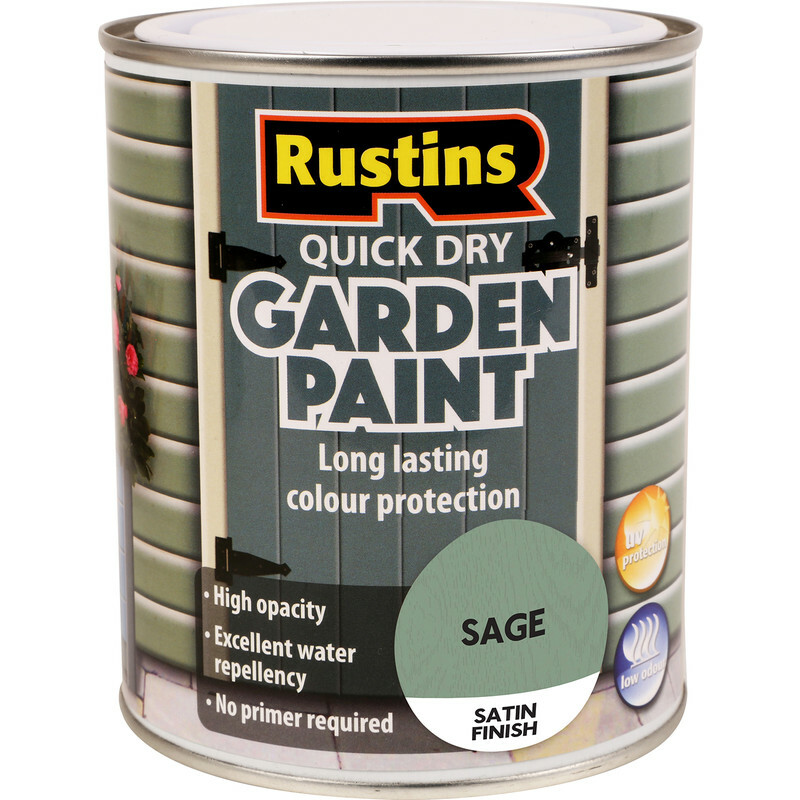 Quick Dry Garden Paint Sage 750ml is rated 4.6 out of 5 by 8. Rated 4 out of 5 by Bard from Gorgeous colour This covered some well known brand, bluebell blue to deep, very well. Rated 5 out of 5 by Reg569 from Covers well and dries quickly I used this on an old wooden garden bench which had been neglected for years. The wood was discoloured but the paint covered it very well. One coat would have done at a push but two coats were perfect. Dried very quickly... just as well as I painted yesterday and there's heavy rain forecast later today. 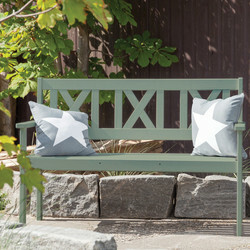 Rated 4 out of 5 by Shari from The sage green is a lovely colour, the paint is ex Very pleased the colour was lovely and the paint is excellent. Rated 5 out of 5 by Mspoult from Excellent product Ordered online and was delivered early the next day. I bought this to paint a new unstained wooden gate. The first coat covered it well and the second coat has finished the job nicely. It has a real depth of colour ince its dried. Great price too. Rated 5 out of 5 by Macker from Excellent opacity I normally use solvent based paints. I was delighted how well this water based paint covered the gates I was painting. Easy to work with and quick drying. Rated 5 out of 5 by Clive68 from Great Product The product is easy to use, goes on well especially on planned surfaces, tin does state coverage area on it but will do about 8sqm on a loglap shed per 750ml tin, could possibly do with a second coat at some stage.